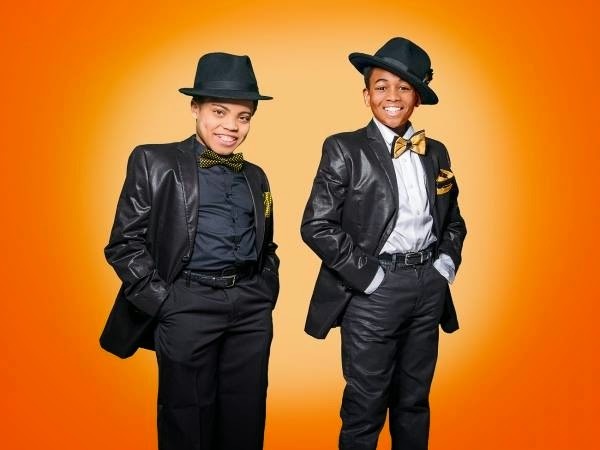 Actor Reed Shannon is currently on tour with Motown the Musical playing Young Berry Gordy, Stevie Wonder and Michael Jackson. 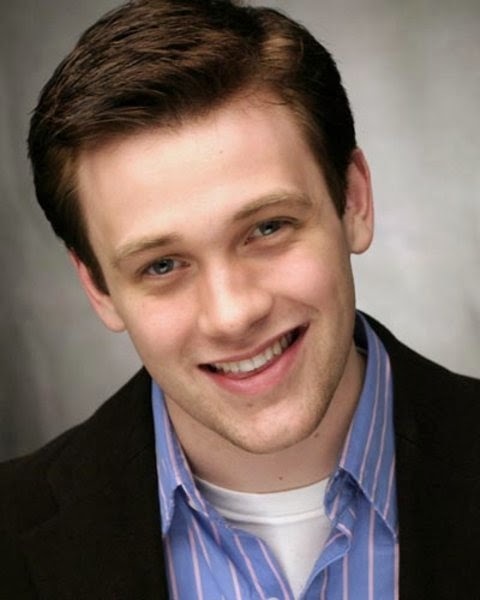 In our chat he talks about preparing for these roles and his young theatre life so far. Unbelievable! You are playing Berry Gordy, Stevie Wonder and Michael Jackson when they were young like you. How difficult is it for you to differenciate between the 3 boys? What do you have to do physically and mentally to portray them? Did you watch tapes or listen to CDs to get the voices just right? I know Jackson performed young but I'm not sure about Little Stevie Wonder. I have been playing the roles of Little Berry Gordy, Little Stevie Wonder, and Little Michael Jackson since April of 2014, which has been an awesome experience! I watched and still watch YouTube videos about each of these icons. I do not have videos of Mr. Gordy as a child, but I have spent some time with him and have read about him, and he has told me how Stevie and Michael were as kids. For the Stevie role I close my eyes and imagine not being able to see, and really use my sense of hearing every time I perform, and for the Michael Jackson role, I put myself in the mind set of auditioning as a younger child and really trying to show Mr. Gordy that I can perform for the whole world! Did you know about these people before you became involved in this show? Had you heard Stevie Wonder sing? I'm sure you heard Michael Jackson. Talks about this. I listened to young and older Michael Jackson before I was cast in Motown, and just a little bit of Stevie Wonder. Since landing the role, I have tried to listen to everything I can that each of them has written and produced! I believe their music has such a great message that if people take it in, it could change the world and help some of the problems in society. What songs do you perform in Motown? “I Want You Back”, and “I’ll Be There”. How old are you? 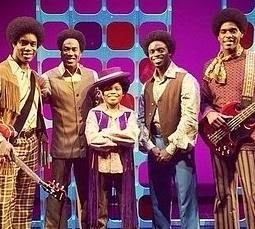 What is your experience onstage before Motown? Be specific! Fourteen. I was trained to sing, act, and dance at NC Theatre Conservatory and my biggest roles were Gavroche in Les Miserables (regionally), and I was a work house boy in !Oliver, and also I performed as Sonny in In the Heights, and as the Youngest Tommy in The Who’s Tommy. I also had roles at my charter school in Peter Pan, School House Rock, and I was Mr. Bill the Candy Store owner and got to sing Candy Man (like Sammy Davis, Jr.), in Charlie and the Chocolate Factory! Which character is the hardest for you to play? Which is the easiest? Why? The Stevie Wonder is the easiest to play, since there are just a few lines, and it is mostly acting, and the Little MJ role is the hardest, because there is so much precision dancing and singing at the same time. Are you looking forward to playing LA? Are you from here or just visiting? Will you have time to see Disneyland while you are in town? I hope so. I am from the Raleigh-Durham area in North Carolina, and we are super excited to be in LA with Motown the Musical at the Pantages of Hollywood! This is really a highlight of our 14-15 months on this first national tour! I am not sure if I will go to Disneyland, because we only have Mondays off from the theatre, and I am going to visit high schools and will be exploring opportunities for my future in show business! I do look forward to seeing and experiencing as much of LA as possible! How do you prepare before each show? 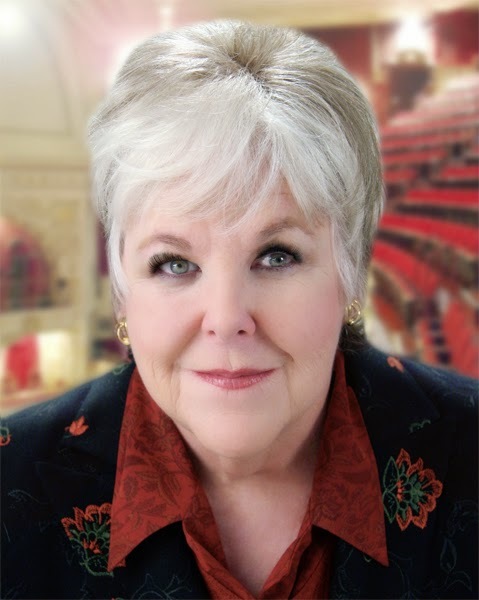 Do you do something special before you go onstage besides vocal warmup? I always try to get a 45 minute nap, then drink some tea with honey, get something healthy to eat like a salad, maybe play some jokes on my parents or cast mates, then put some good motivation music in my ears! Tell me about working with this cast and crew. Do you all get along well? Traveling around the country with Motown has really become a second family for me. Everyone is really professional and they have fun too! With me and Leon being the only two teenagers in the tour company, we learn a lot about life everyday…I really like to shadow the crew and management when I can during the four shows each week that I do not perform in. Who is your favorite singer/dancer/performer of all time? Why? Tori Kelly and Ariana Grande are two of my favorites, because I love their singing, their style, and they have very distinct personalities! Are you schooling with a tutor while you are on the road? How do you like that? What is your favorite subject? Why? Yes, I am an eighth grade home schooled student. I have an A average in the Calvert Education Curriculum. 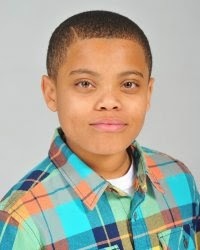 My cast mate and class mate is Leon Outlaw, Jr., in the seventh grade, and we have Ms. Melissa Waters, who is our traveling tour teacher and wrangler while the show is going on. My favorite subjects are history, and reading, and I am liking math a lot more too! It is so cool to be traveling all over America and seeing and experiencing some of the sites and subjects that I have been learning about in school. Follow me on Instagram @ reed.shannon, visit www.reedshannon.com, and like Reed Shannon on facebook!! I want everybody, people that have come to see Motown, my family, my community in North Carolina, my church, and the Motown company and creative team, to know how thankful I am for the encouragement and support they have given me over the past year and a half. Being in the cast of the first national tour of Motown the Musical has been a dream come true, and meeting and working with Mr. Berry Gordy, the casting agents, producers, the cast and crew has taught me so much that I will be able to use forever! Catch the amazingly talented Reed Shannon at the Pantages in Motown the Musical starting Tuesday April 28! 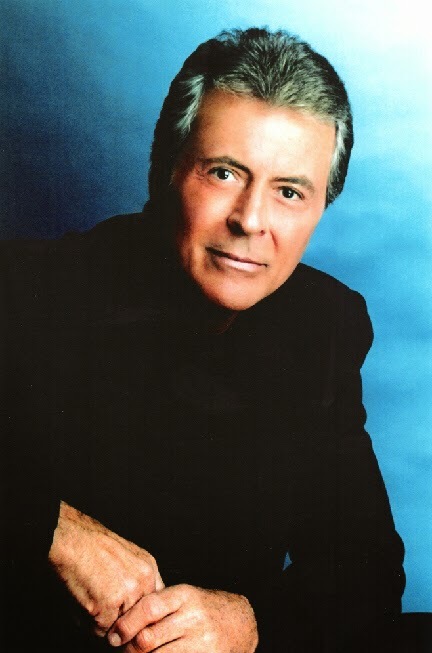 Actor/singer James Darren will appear in S.T.A.G.E. this year on May 9 at the Saban Theatre.